Yes that's right. 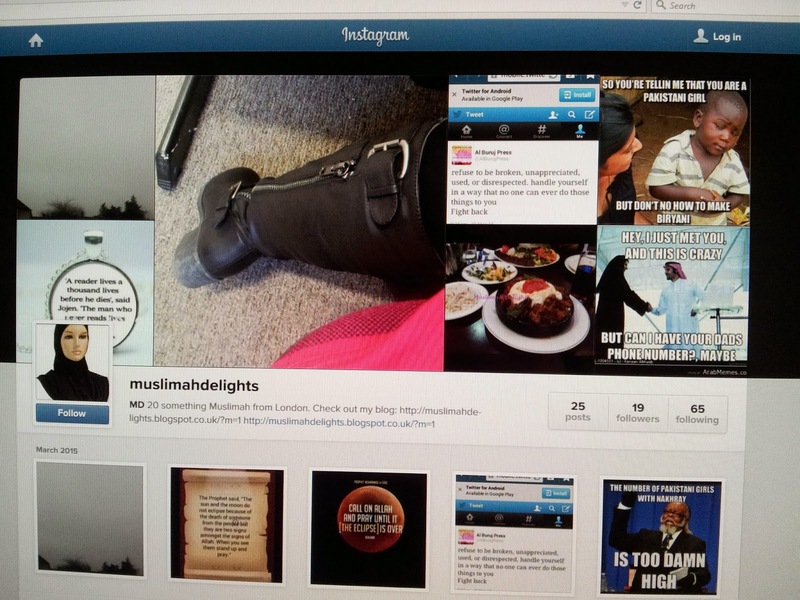 Muslimah Delights have now joined Instagram. 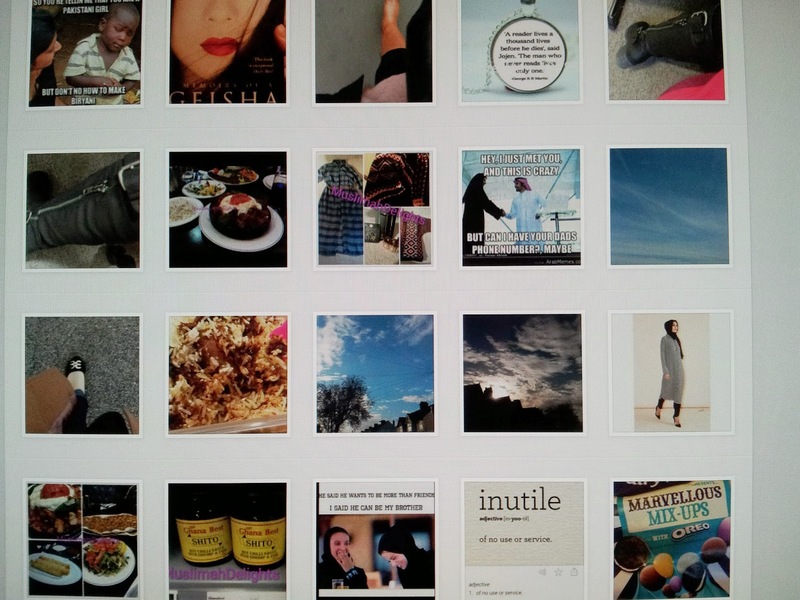 So follow for quotes, inspiration, OOTD's, randomness etc. Tell us what you would like to see more of.